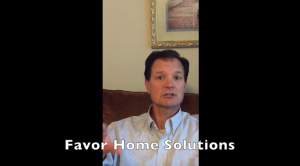 What is a short sale and how does it benefit you here in Nashville? In this article we’ll dive into that question so you as a Nashville TN home owner can tell what your options are during foreclosure or just if your home mortgage is underwater. Short sales were really common in the market a couple years back when the flood of foreclosures hit the Nashville market… but as foreclosures have slowed down and home values have climbed back up a bit… lenders are a little less likely to offer a short sale as an option as they used to be (but they are still doing a lot of them!). 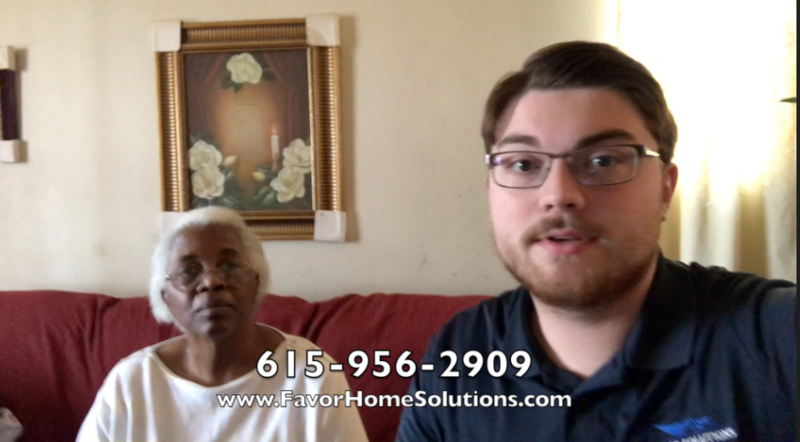 Our company, Favor Home Solutions, LLC may be able to guide you in the right direction on how to give yourself the best shot at a bank approving a short sale with your Nashville area house… so connect with us by calling +1 (615) 956-2909 or shoot an email to us through our contact page here. 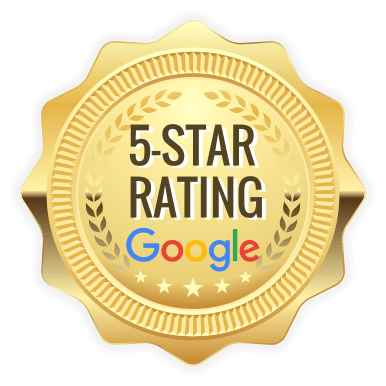 We buy Nashville houses and we work with home sellers like yourself who are having troubles getting out of your house the traditional way… or who can’t (or don’t want to) go the usual route of listing with an agent.